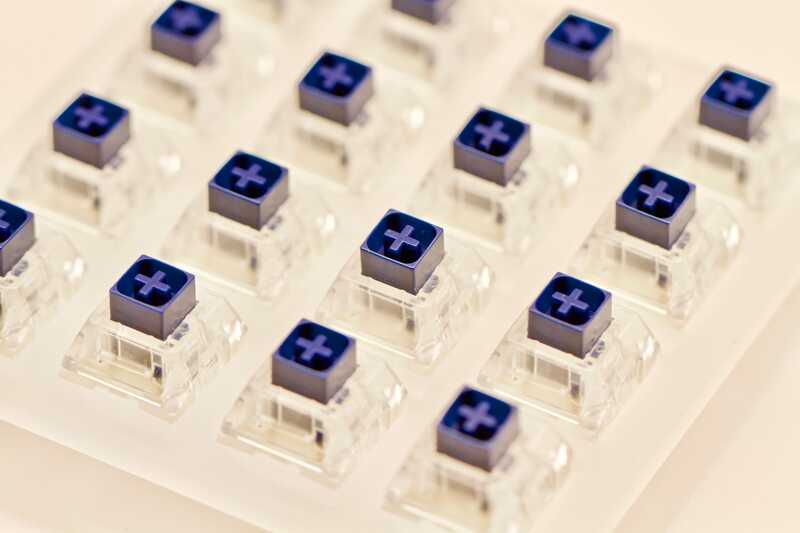 We will teach you the skills to excell at building and programming your own keyboards or other input devices. We explore electronics through input devices, but many of these skills are applicable to other interests you may have in the future. 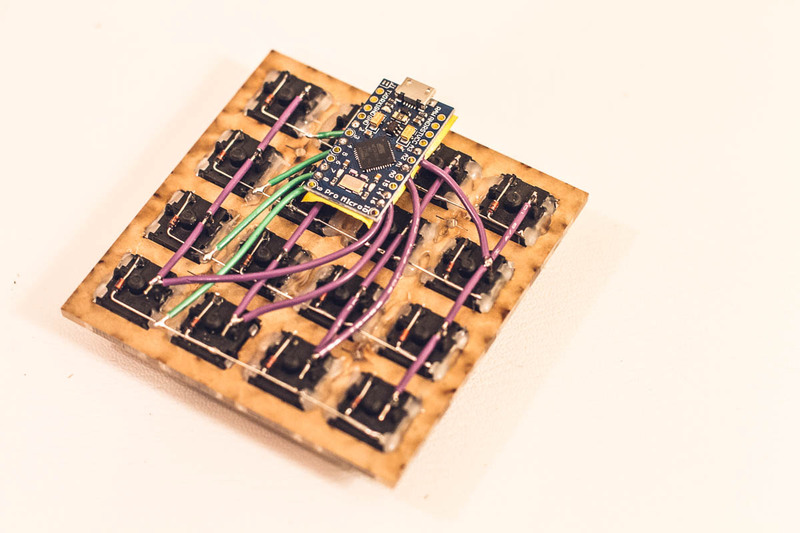 Solder your own 4x4 keyboard. Now with the ARM based Proton C microcontroller. 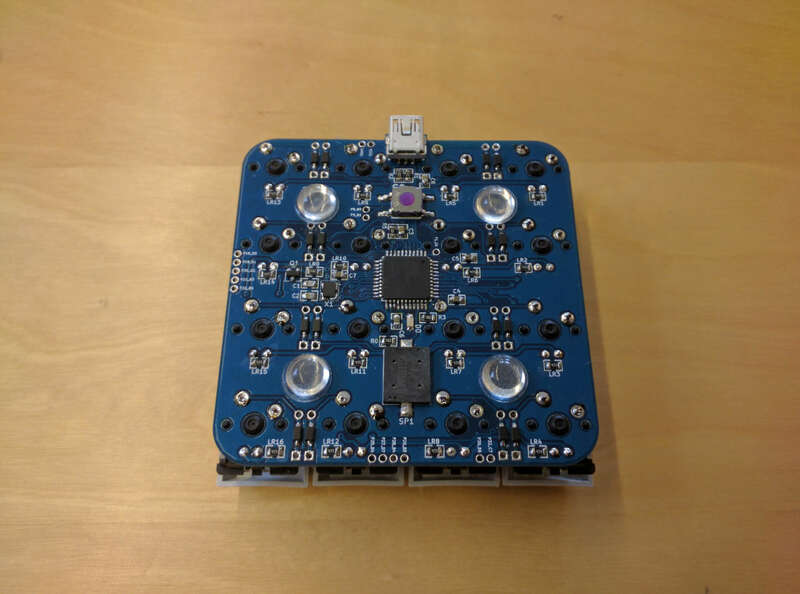 Solder your own midi controller inspired by the Makey Makey but with many more features! 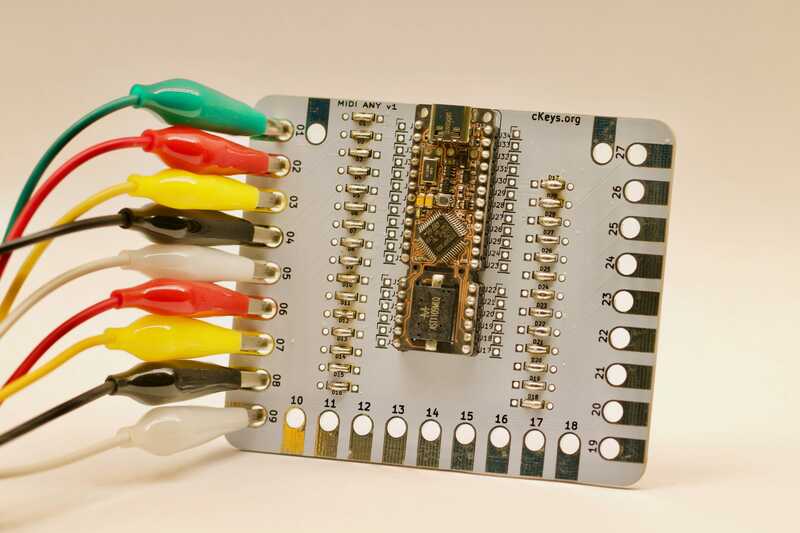 Handwire and solder your own keyboard; now with the new Proton C ARM based microcontroller! 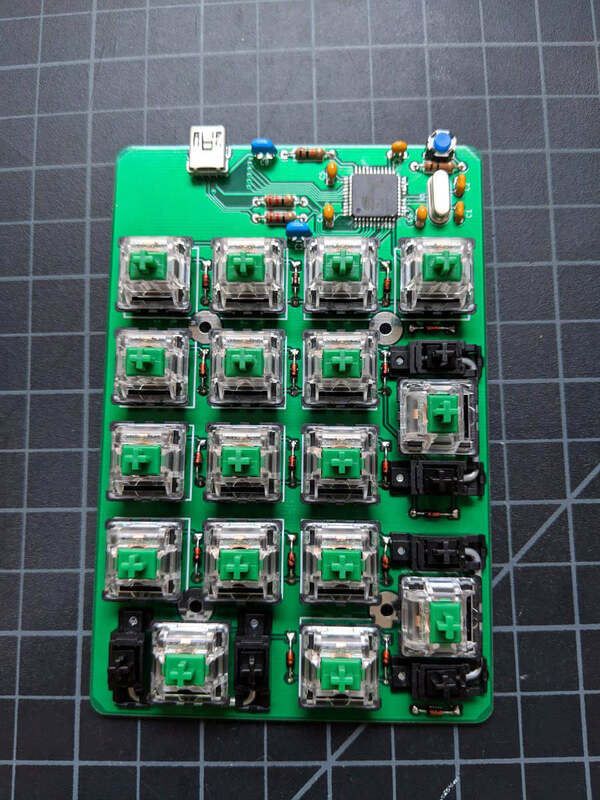 Build your own 40% split and staggered keyboard. 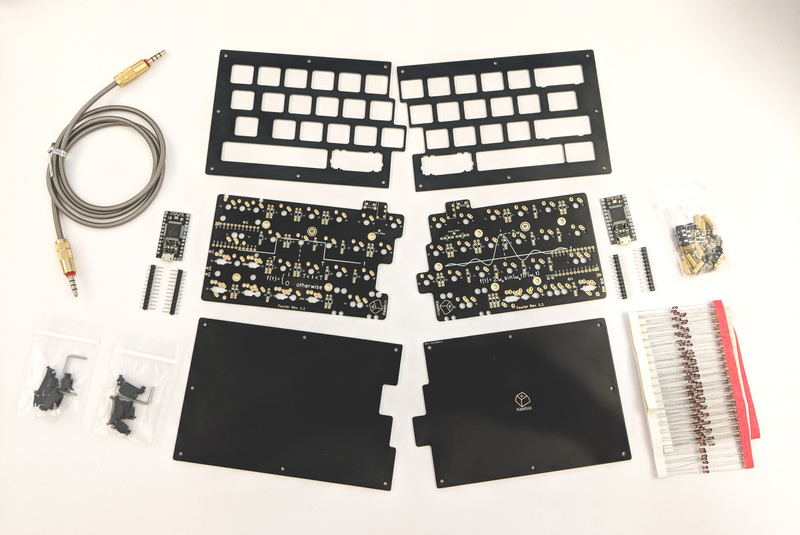 Handwire and solder your own 4x4 keyboard. 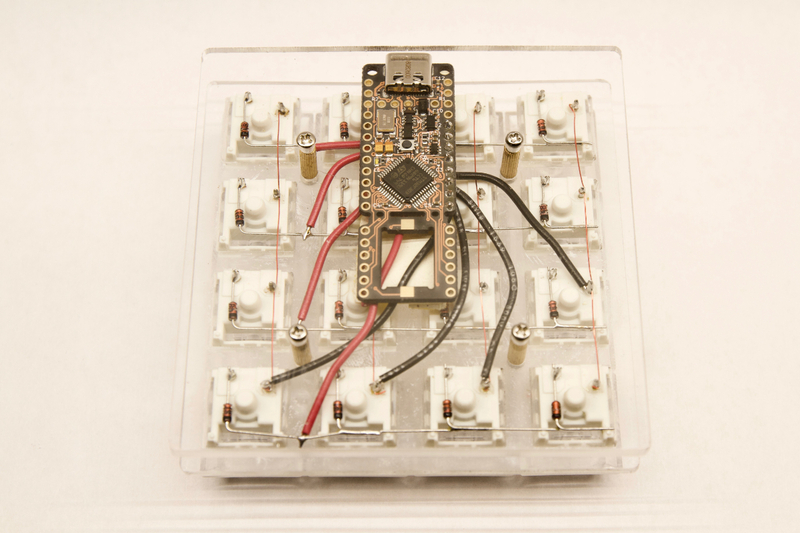 Build a programmable 4x4 keyboard.